Microchipping dogs is now compulsory under new English law. The Microchipping of Dogs (England) Regulations 2015 states that from the 6th April 2016, all dogs over the age of 8 weeks must be fitted with a microchip. This new law affects England, Scotland and Wales. Failure to comply with this new regulation could result in a criminal prosecution and a £500 fine. According to the UK government, lost and stray dogs cost the taxpayer and welfare charities £33 million 1. The new policy aims to increase traceability of dogs and encourages responsible dog ownership. It will also help reunite owners with lost dogs faster, helping local authorities and charities save on kenneling costs. Estimated savings are expected to reach £10.7 million annually 2. 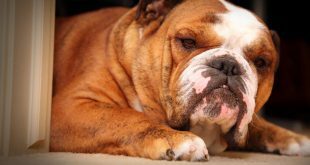 It is also hoped that the policy will make it easier for authorities to tackle cases of dog abuse and breeders with a disregard for their animals’ welfare. 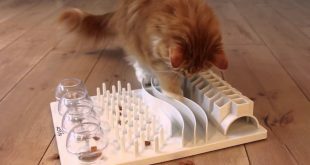 Compulsory microchipping has already been implemented in many other countries including; Northern Ireland, France, Denmark, Spain, Sweden, Portugal and Japan. All dogs must now be microchipped by 8 weeks old. Microchipping can be done by any trained professional, such as a veterinarian. 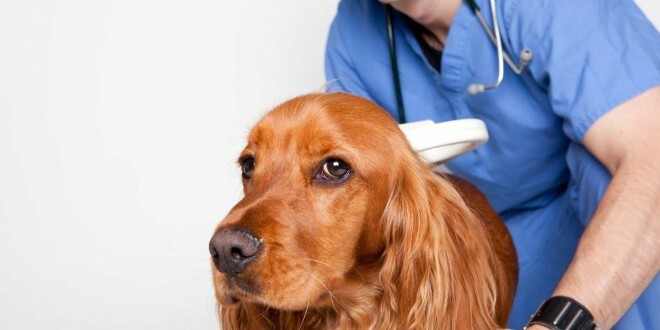 A vet will usually charge between £10-40 for microchipping. Under the new regulation, individuals can receive training for implanting a microchip. This means breeders will be able to implant their own microchips. There are also a number of places providing free micropchipping for dogs such as the Dog’s Trust and Blue Cross charities. When your dog is microchipped, you will receive a microchip number. This is important as it will be needed to update your contact details should they change. Microchips can be registered under different databases. You will need to contact the database directly to update your details. You can find more information by entering the microchip number here. If you have lost your dog’s microchip number, you can ask your vet to scan the microchip for you. Microchip scanners for home use are available, but can be expensive. When buying a new dog, you should always make sure that the animal has been microchipped. If you’ve got a new dog without a microchip, you could be liable for prosecution of a £500 fine. 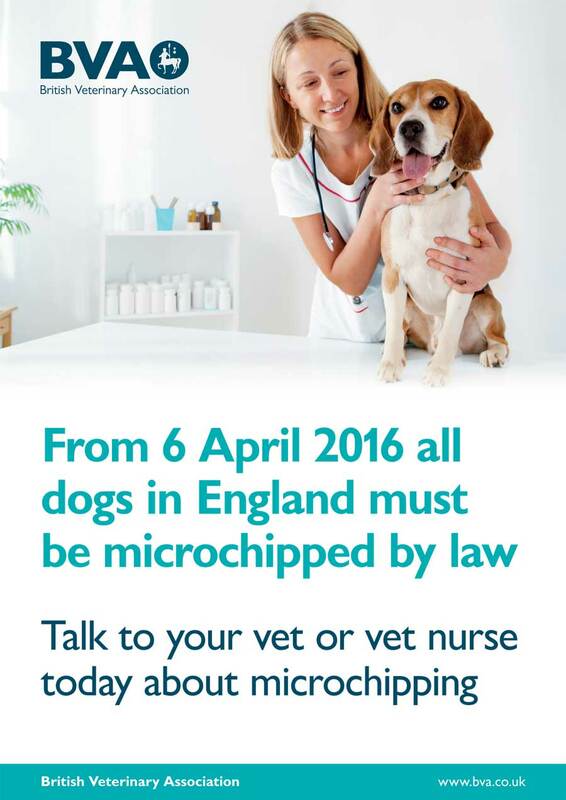 Ask to see the microchip certificate, veterinary records or pet passport to confirm if a dog has been microchipped. Every microchip must be kept up to date with the current owners details. This means the details must be updated whenever a dog is sold, imported, adopted or comes in to possession by any other means. The full name and address of the keeper must be registered on the microchip. See the microchip implantation procedure performed below. Under the new regulation, a dog’s breeder is the dog’s first keeper. This means it is the legal responsibility of the breeder to have all puppies microchipped and recorded on a database before 8 weeks of age. The breeder may not list anyone other than themselves as the first keeper. When selling a dog, the details must be updated on the database. This should be coordinated between the new keeper and the breeder. Breeders will only be able to implant their own microchips if they have been assessed on a training course approved by the Secretary of State. It is estimated this training will cost between £100-200. Implanting a microchip without the appropriate training could also result in a £500 fine. The biggest impact the new regulation will have is on the welfare of dogs. A stray dog typically gets picked up by local authorities. If it is not returned to its owner, it is passed on to welfare organisations before being rehomed. This whole process can take over 40 days. During this time, the stray dog undergoes a lot of stress, being moved from place to place and being housed in unfamiliar surroundings. Estimates from DEFRA suggest an average of 102,000 strays were passed on to local authorities over a three year period. Around 55% of the strays were returned to their owners. Of the remaining 46,000 strays, 28% were passed to welfare organisations, 9% were rehomed and 8% were put to sleep. The media are highlighting potential dangers of getting your dog microchipped. One article advises dog owners to ‘flout new law’ due to the procedure being ‘deadly’. This advice greatly exaggerates the dangers of microchipping. Like most veterinary procedures, microchip implantation carriers a small risk. However, cases of adverse reactions to implantation are extremely rare. In England, there are approximately 4.8 million microchipped dogs. In 2014, the Veterinary Medicines Directorate (VMD) received eight reports of adverse effects related to microchips. Although adverse effects tend to be under reported, this represents a tiny, 0.000001% of dogs. Six cases reported lumps developing at the site of implantation. The other reports involved a collapse after implantation and an unexplained death 5. If your dog experiences an adverse reaction to microchip implantation, it can be reported to the VMD here. Possible adverse effects include; haematoma (bleeding), infection, inflammation, microchip failure, or microchip migration. In extremely rare cases (1 in millions), cancerous tumours have been recorded 6. How do you think this new regulation will affect UK dog ownership? Let us know in the comments.